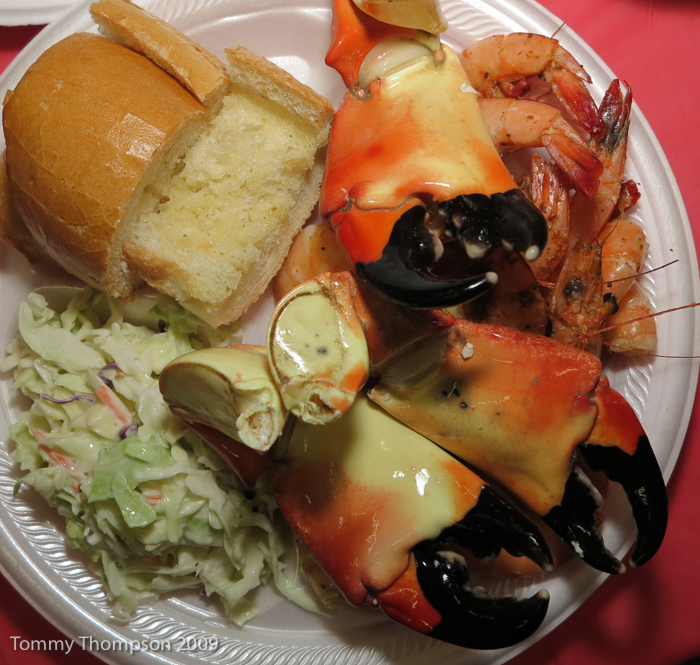 There’s nothing more tasty than a Florida stone crab. And some of the best come from the ports of Natural North Florida. 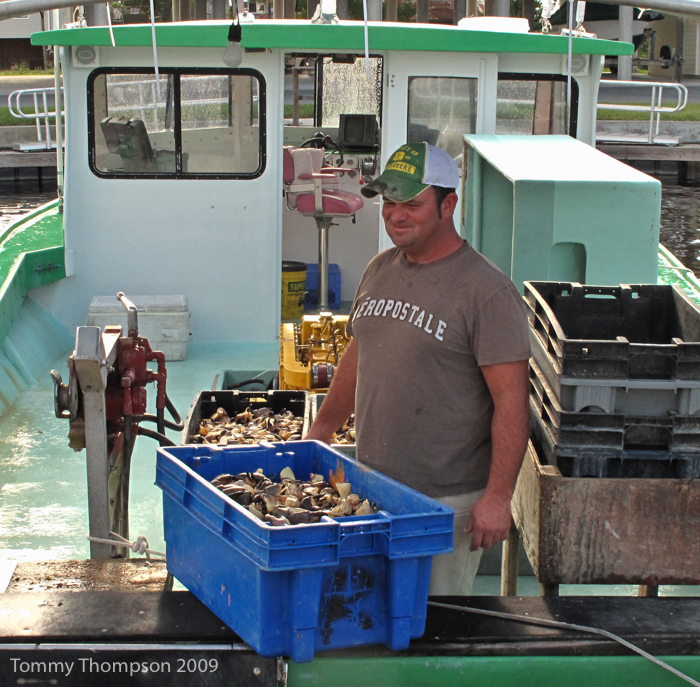 Florida’s stone crab population is highly regulated by the Florida Fish and Wildlife Conservation Commission (FWC). Not only do regulations apply to the size of the claws taken, but to methods and to season. Both claws can be taken from a mature crab and the crab is then returned to the water, where it will grow more claws. The minimum legal claw size is 2-3/4 inches. 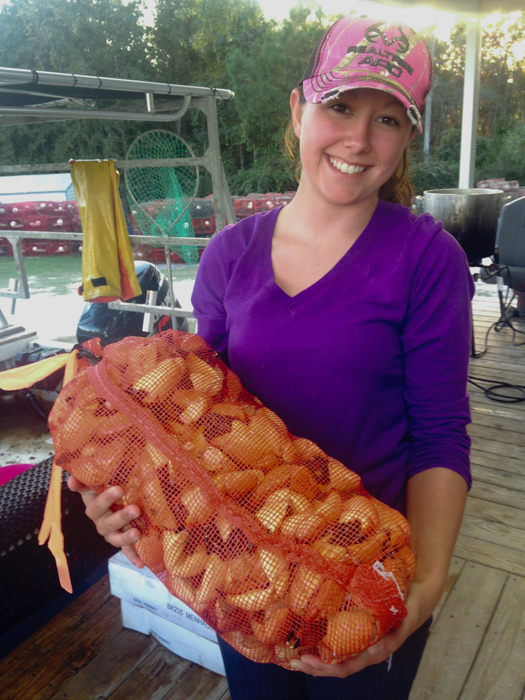 Stone crabs are trapped by commercial fishermen during the October 15-May 15 season, and must be cooked by the fishermen before they can be sold. Recreational anglers may put out 5 traps for their personal use. 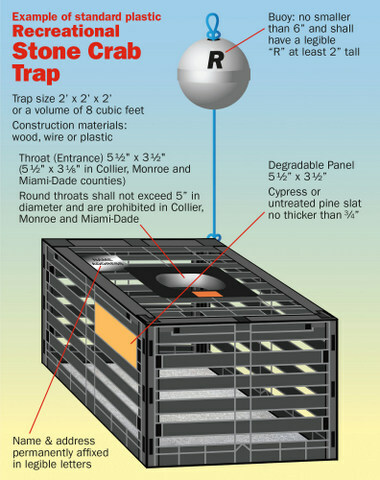 Complete regulations regarding recreational harvest of stone crabs can be found on the FWC’s website. 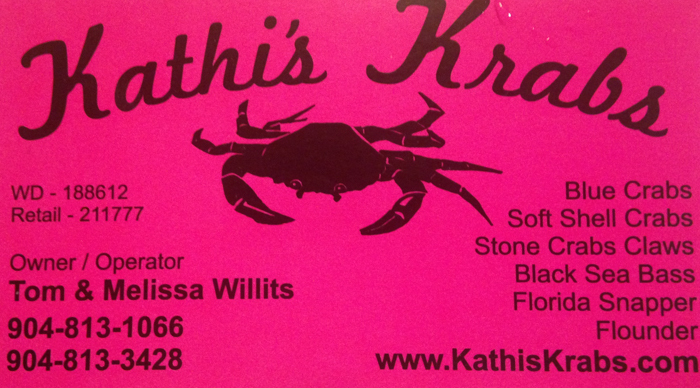 If you’re interested in knowing the complex rules that govern the commercial harvest of stone crabs, click HERE. But know that while you may be paying more per pound for your stone crabs than for filet Mignon, you’re likely getting a good deal due to the number of regulations to which commercial crabbers must adhere! Stone crabs can be served hot or cold, with butter or a mustard-based sauce. And it’s perfectly acceptable to freeze the claws until needed. If frozen, just warm them up in a pot of hot water for a few minutes. 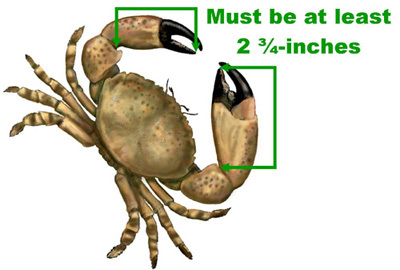 Stone crabs are sized based on claw length. While “medium” claws take a bit more work to extract the meat (with a mallet, hammer and small fork or pick), many folks think they’re more tasty. They also yield more meat per pound than large, jumbo or colossal claws. And depending on the time of year and how the season is progressing (the 2016-17 season looks to be excellent! 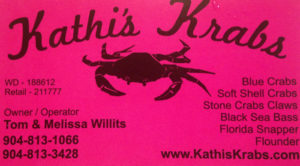 ), expect to pay $16-20 for medium claws at your local seafood specialty shop.